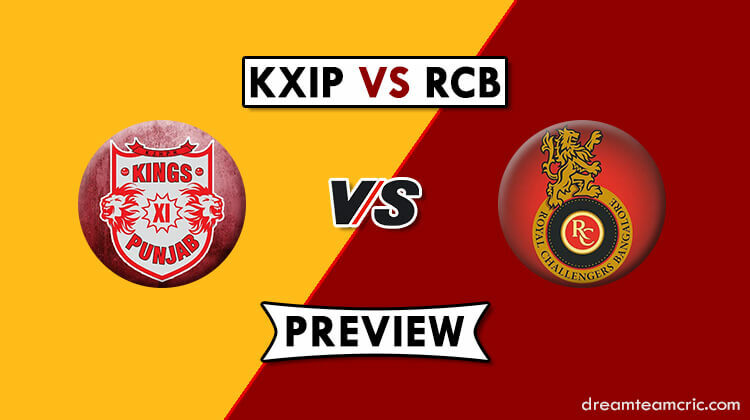 Royal Challengers Bangalore would be looking forward to avoiding round one whitewash when they fly to Mohali to face Kings XI Punjab in the 28 fixture of IPL 2019. This match is scheduled to be played at their home ground Punjab Cricket Association IS Bindra Stadium, Mohali on Saturday. Interesting fact about this stadium is, both the teams have won three matches each in six games, but overall facts stats that KXIP lead the race with 12 wins out of 22 games played against RCB. The self-esteem of Kings XI Punjab would have fallen to toes after being crushed by Kieron Pollard (83 runs off 31 balls) alone in their last encounter. KXIP started their season with multiple wins, but later they lost their momentum and are sitting at the 4th position at the points table. They have won four matches out of seven games with 8 points in their baggage. 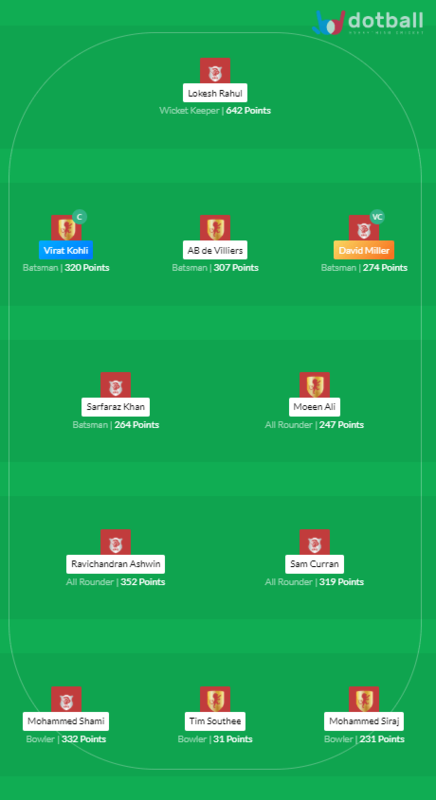 Meanwhile, Royal Challengers Bangalore turns out to be the worst team of this season so far. They are still struggling to open their account after losing six games back to back. RCb is going to playing their next game after a weak rest, and they might come out with flying colours after such a long gap. Now, they have got the last opportunity to revive themselves back in the tournament. The pitch at PCA stadium is considered as one of the fastest tracts in India. Seamers here have an advantage here, whereas ball comes onto the bats very well. Weather is expected to be good on the match day. Dale Steyn joins the RCB squad, and but he is not available for selection here. Chris Gayle suffered a back strain injury, and there are changes that he might not play. Moises Henrique is expected to replace him for KXIP. Ankit Rajpoot injured his fingers in the last game, let’s see if he plays or not for KXIP. Mayank Agarwal is likely to be in playing 11 if he recovers well. 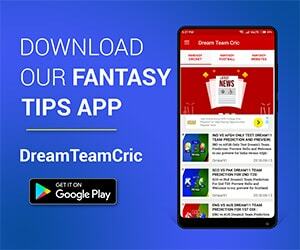 Ravichandran Ashwin, Sam Curran, Mandeep Singh, Mayank Agarwal/Karun Nair, David Miller, Chris Gayle, Hardus Viljoen/Andrew Tye, Mohd Shami, KL Rahul, Sarfaraz Khan. 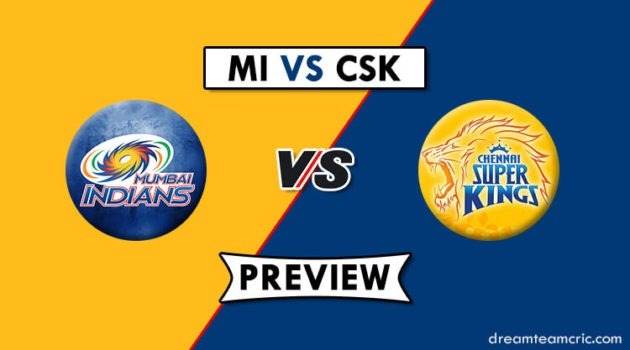 Marcus Stoinis, Parthiv Patel, Mohd Siraj/Umesh Yadav, Virat Kohli, Yuzvendra Chahal, Akshdeep Nath, Moeen Ali, Tim Southee, Navdeep Saini, AB de Villiers. Virat Kohli is in form and would definitely take advantage of the track. He must be your pick up. David Miller is capable of hitting boundaries continuously. Don’t miss him out. LK Rahul is also back in form and expected to play as he played in his previous match. Moeen Ali and R Ashwin would take advantage of spin track. Teams 2: Batsmen would face some difficulties to face spinners on this track. So Moeen Ali and R Ashwin must be in your team. They are worth betting on.